Prime 60’ x 130’ building lot located in the fashionable Quilchena neighbourhood. Build your luxurious dream home on this exclusive property. Walking distance to the finest schools, parks, shopping and public transportation. One of the best public school catchments – Quilchena Elementary and Point Grey Secondary. 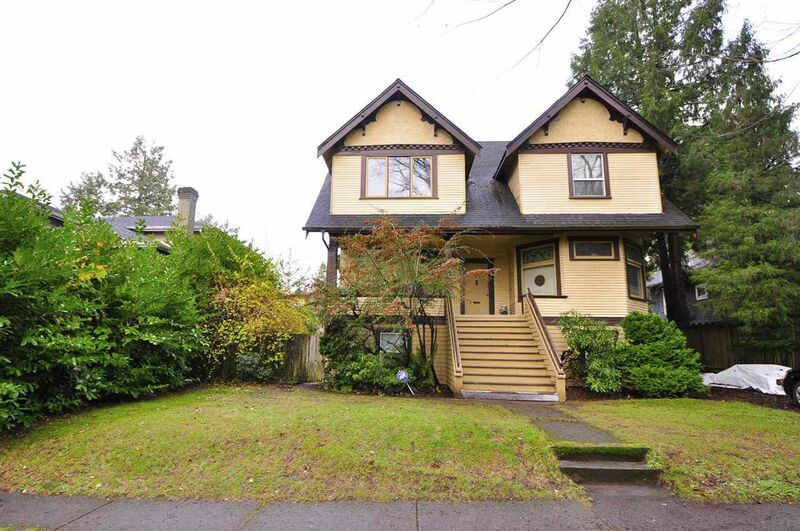 Centrally located within minutes to downtown, UBC and the airport. Prime location for your New Dream Home!